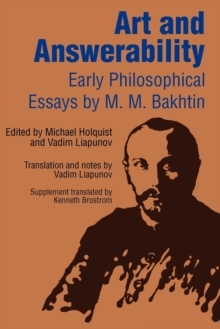 These essays reveal Mikhail Bakhtin (1895-1975)-known in the West largely through his studies of Rabelais and Dostoevsky-as a philosopher of language, a cultural historian, and a major theoretician of the novel. 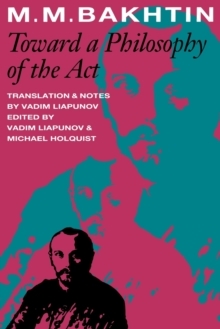 The Dialogic Imagination presents, in superb English translation, four selections from Voprosy literatury i estetiki (Problems of literature and esthetics), published in Moscow in 1975. 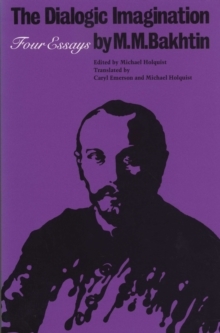 The volume also contains a lengthy introduction to Bakhtin and his thought and a glossary of terminology. 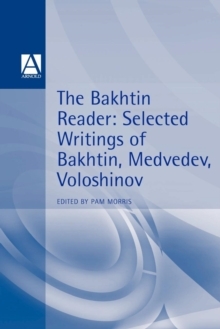 Bakhtin uses the category "novel" in a highly idiosyncratic way, claiming for it vastly larger territory than has been traditionally accepted. 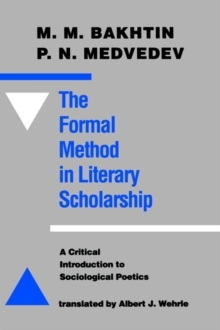 For him, the novel is not so much a genre as it is a force, "novelness," which he discusses in "From the Prehistory of Novelistic Discourse." 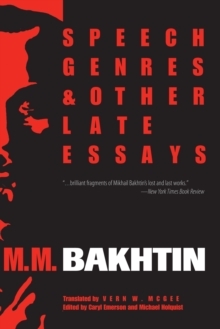 Two essays, "Epic and Novel" and "Forms of Time and of the Chronotope in the Novel," deal with literary history in Bakhtin's own unorthodox way.  In the final essay, he discusses literature and language in general, which he sees as stratified, constantly changing systems of subgenres, dialects, and fragmented "languages" in battle with one another.